Want FUN activities to do with preschoolers? 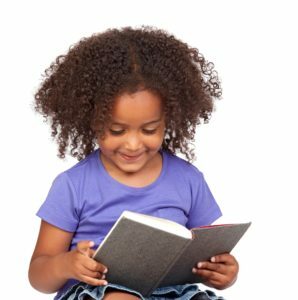 Want to feel confident about children’s reading? You’ll also be able to ask me questions during this session. To watch this “instant” FREE session, click below. You can download an mp3 on the webinar page. You’ll be able to watch at your convenience 24 hours a day. Plus, you’ll be able to ask me questions in the q and a box during these instant webinar sessions.